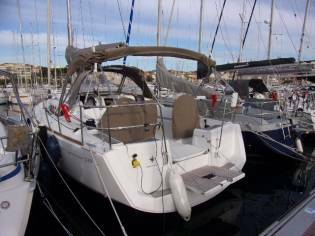 The price of the advert is €115.000, 13% cheaper than the average cost. 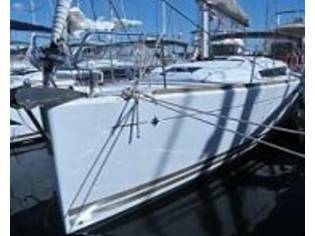 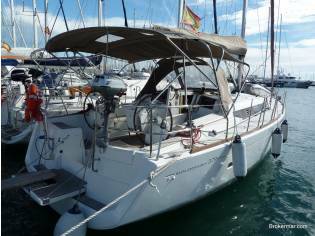 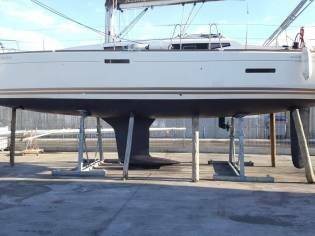 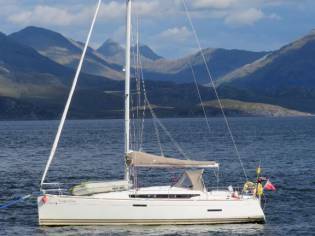 You can buy this Jeanneau Sun Odyssey 379 of 2014 located in Barcelona (Spain) for 115.000€. 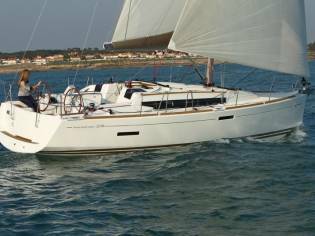 It is a sailing cruiser with 11,34m of length and 3.76m of beam.